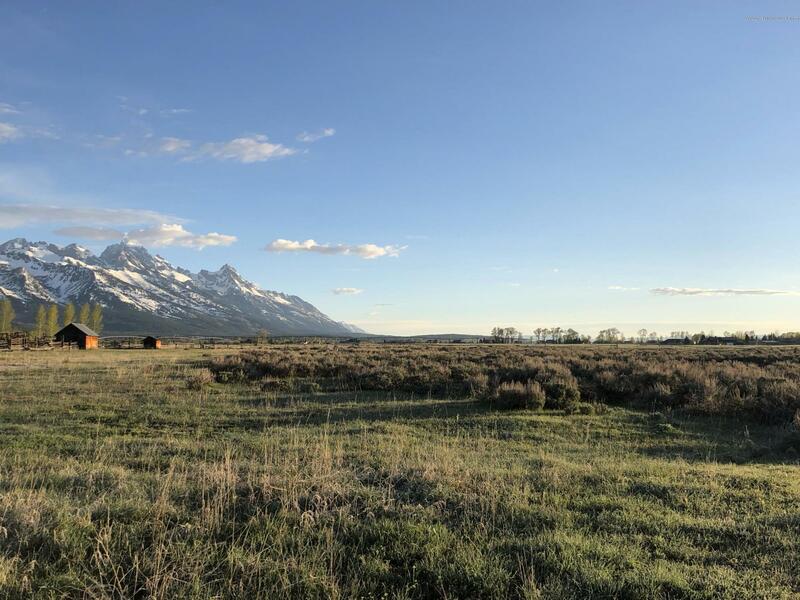 This 45 parcel has incredible Teton views, wildlife and a bit of history. 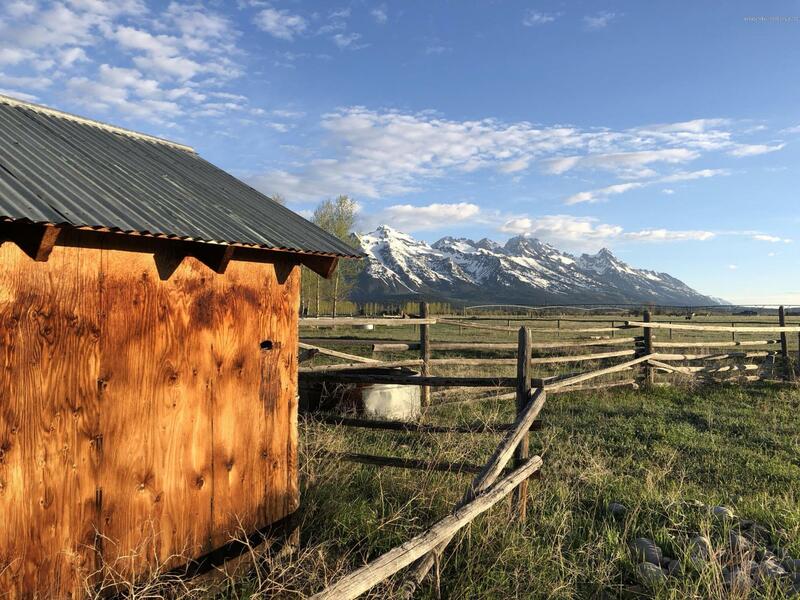 The land has historical buildings which give you a glimpse into the past with the Tetons as the most spectacular backdrop. 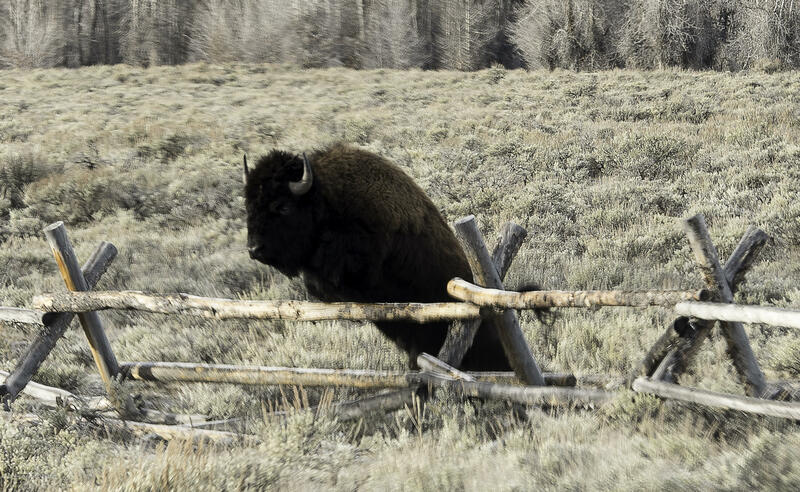 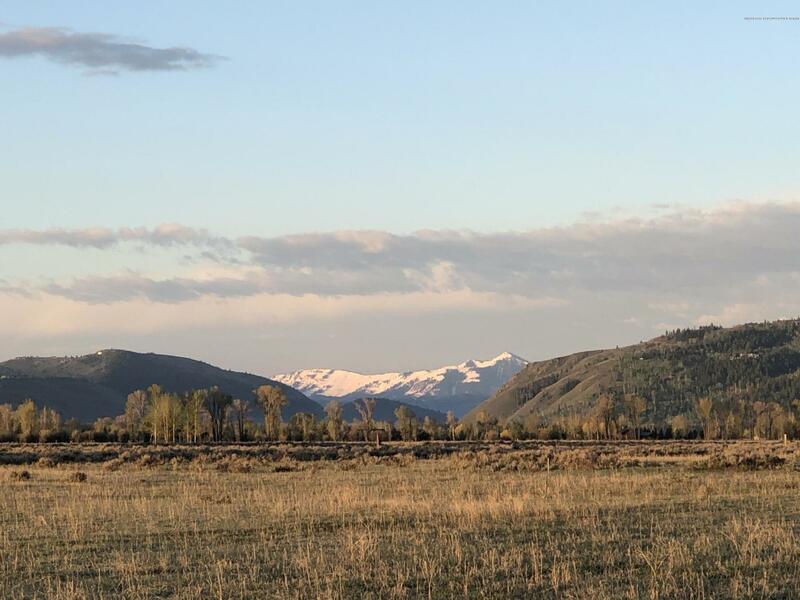 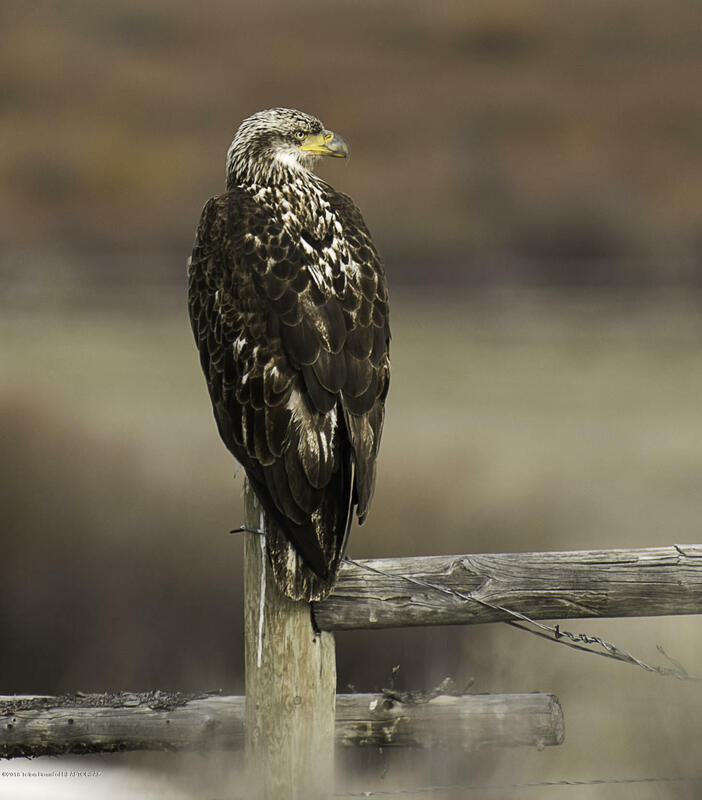 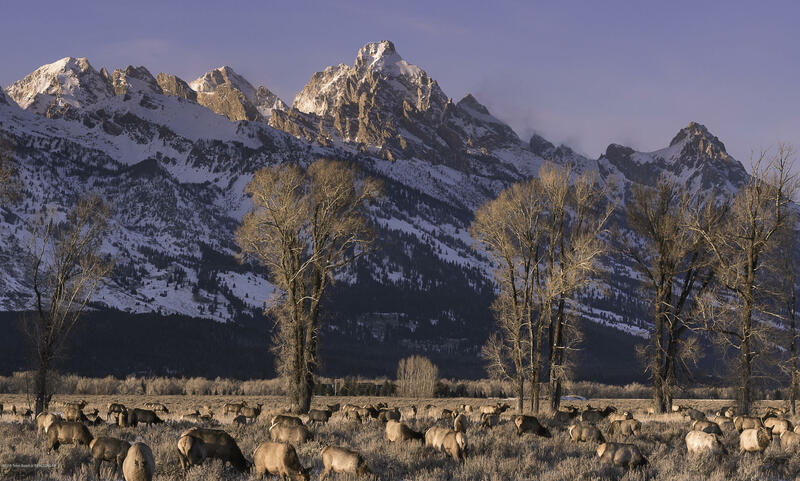 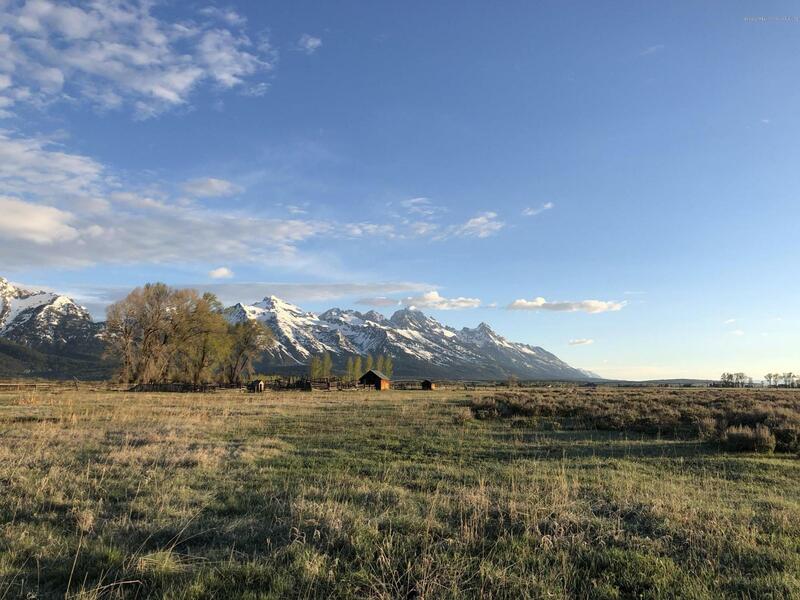 A large, lush open meadow allows for wildlife to visit on their way to Grand Teton National Park. 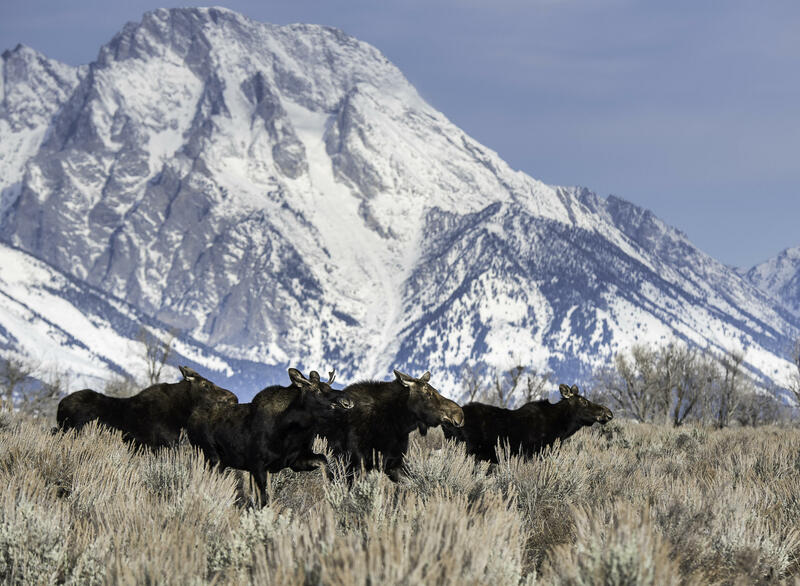 Expect to see elk, buffalo, moose on any given day. 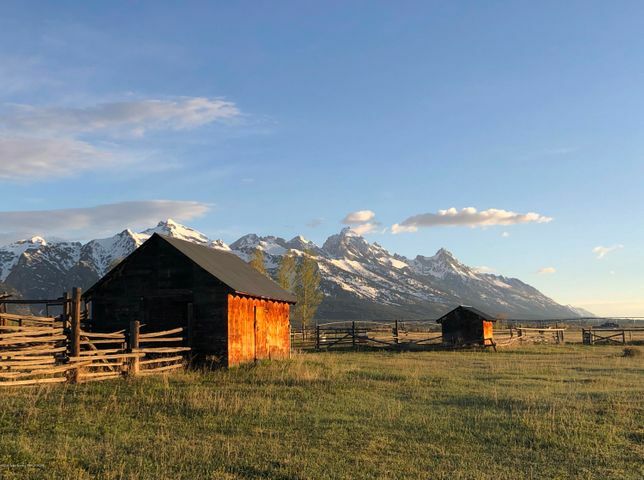 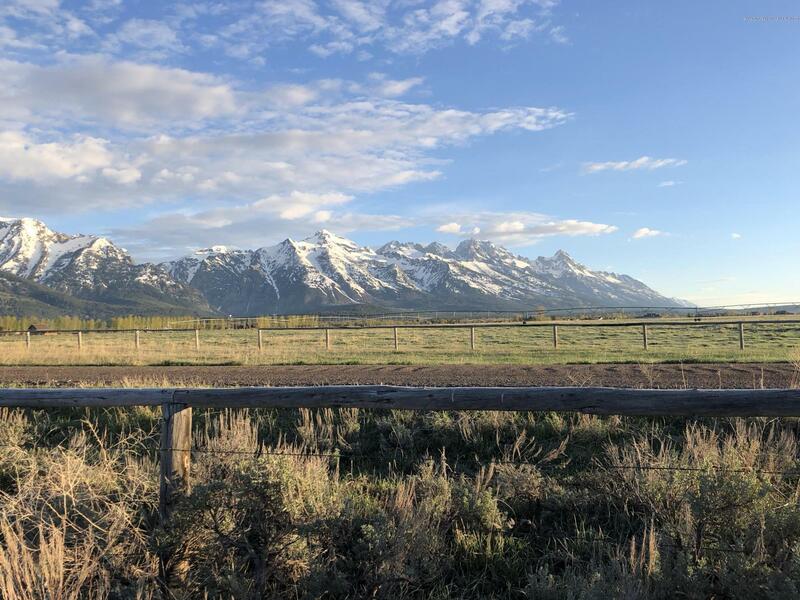 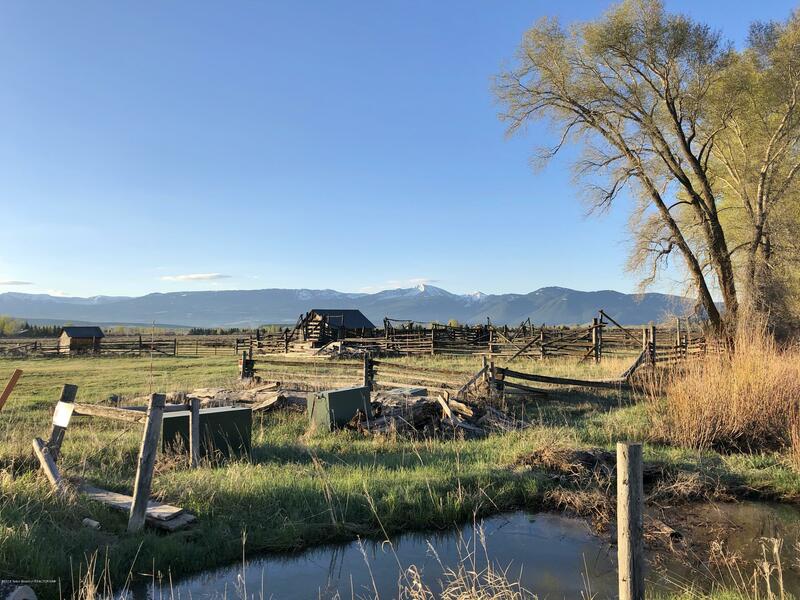 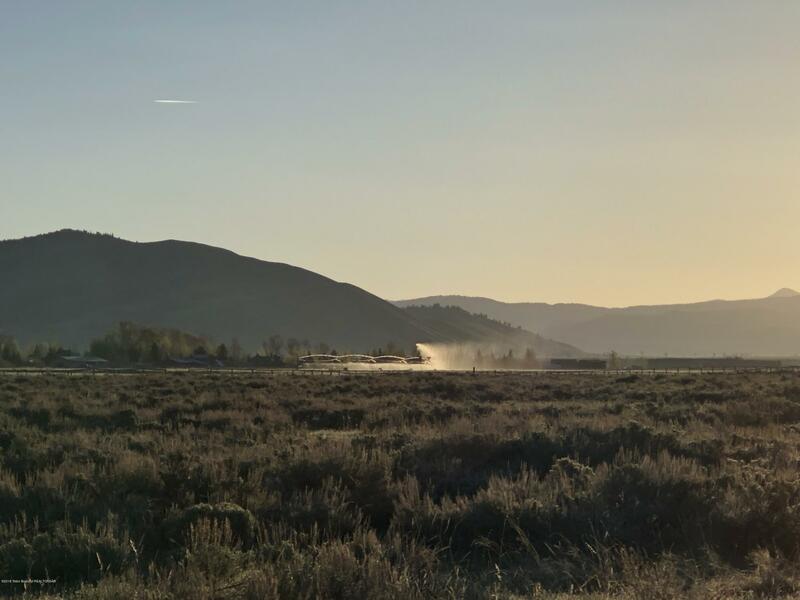 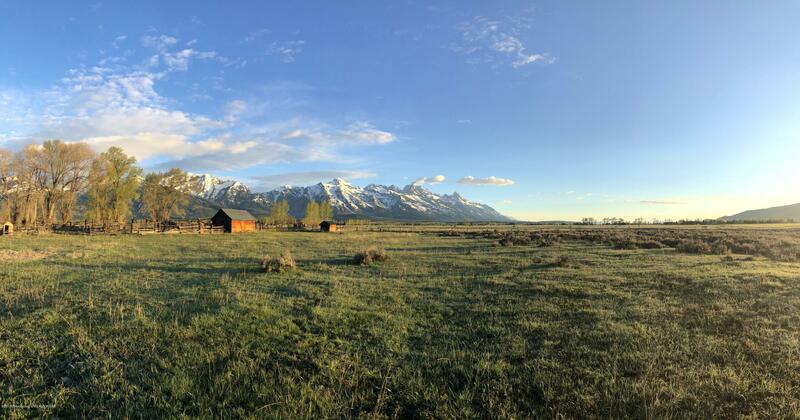 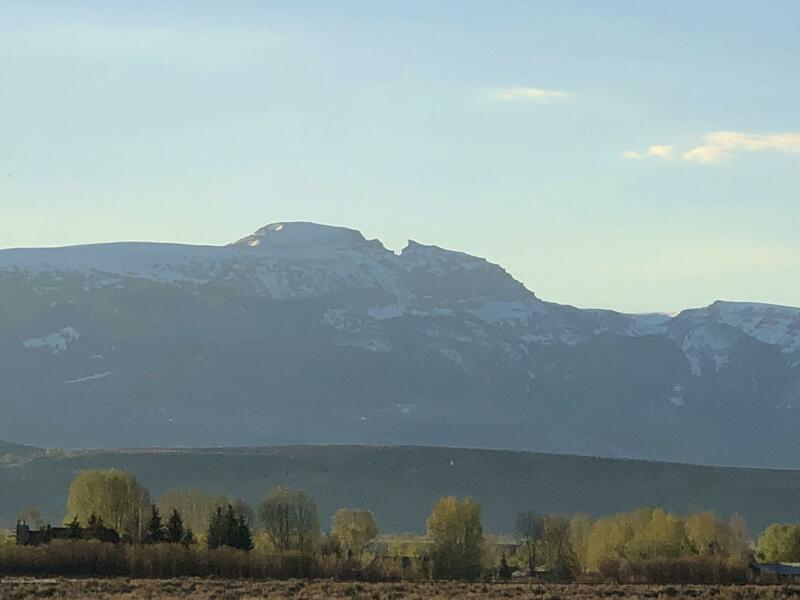 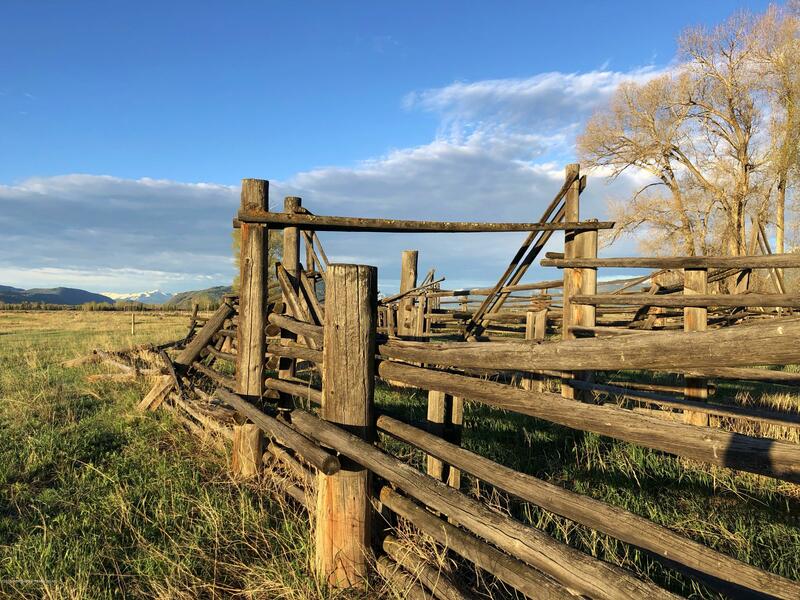 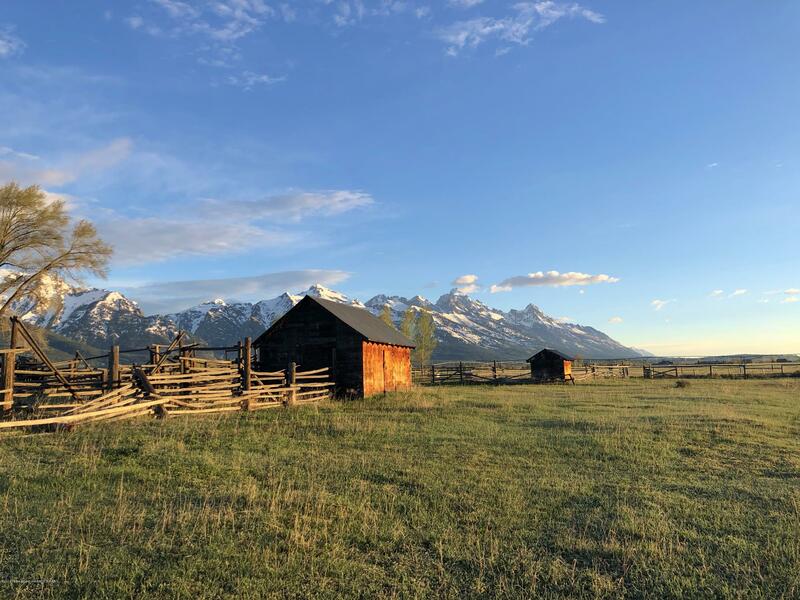 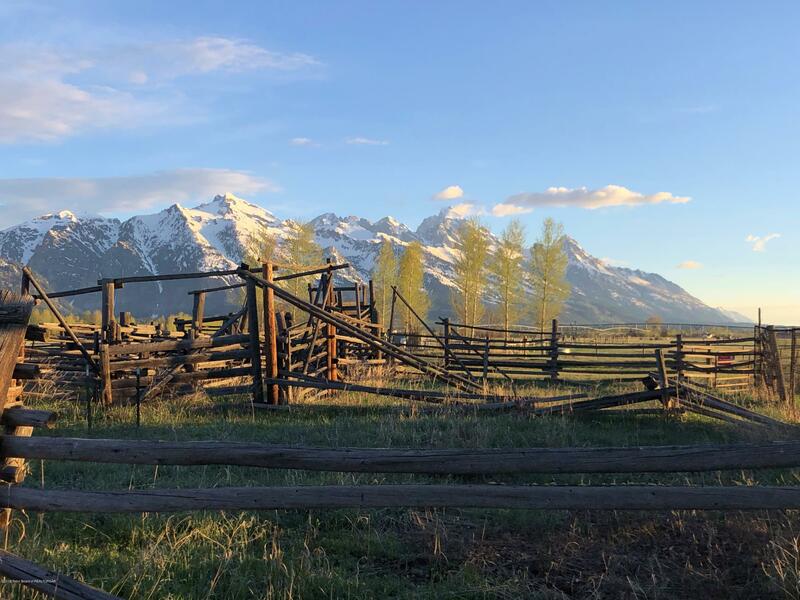 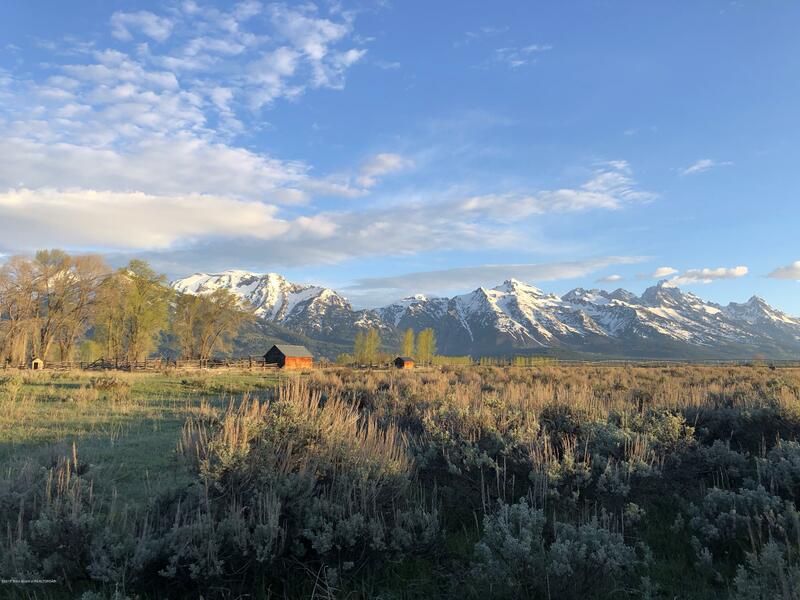 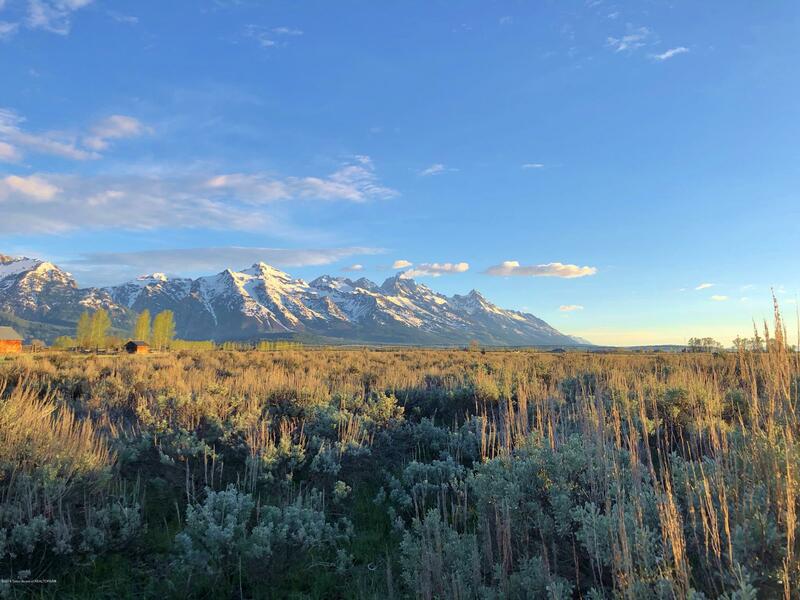 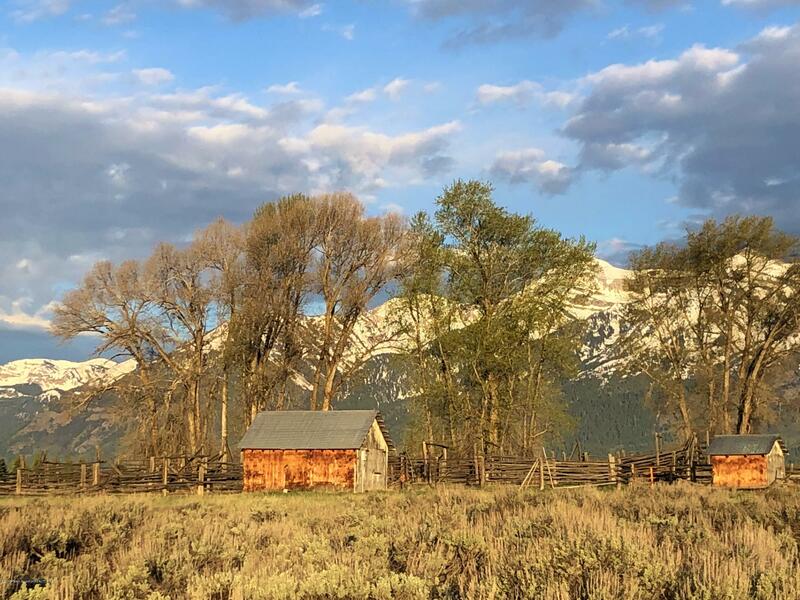 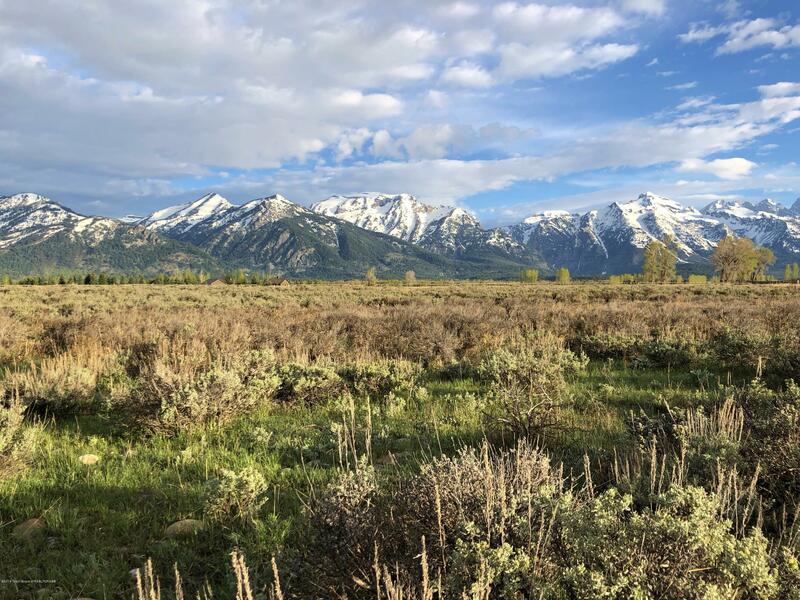 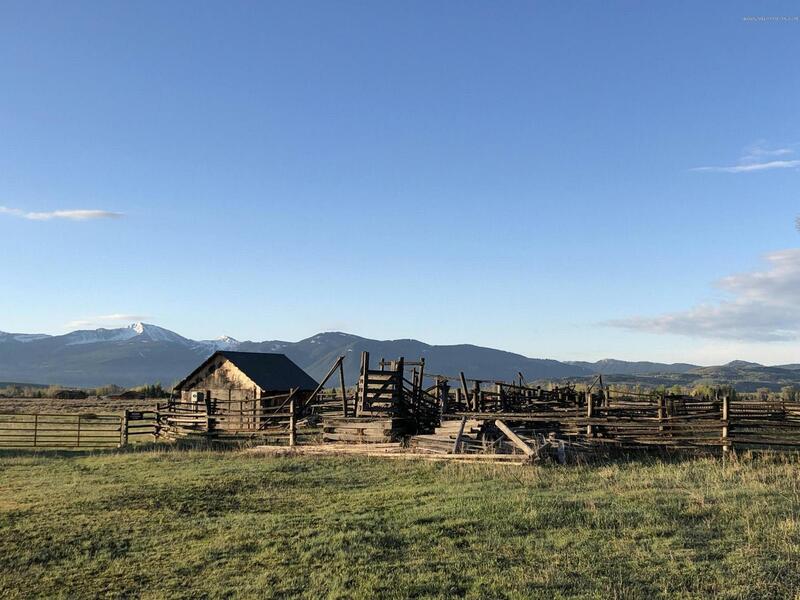 After a walk on this property, you may feel like you are part of the old west - as this property is truly the essence of Jackson Hole. 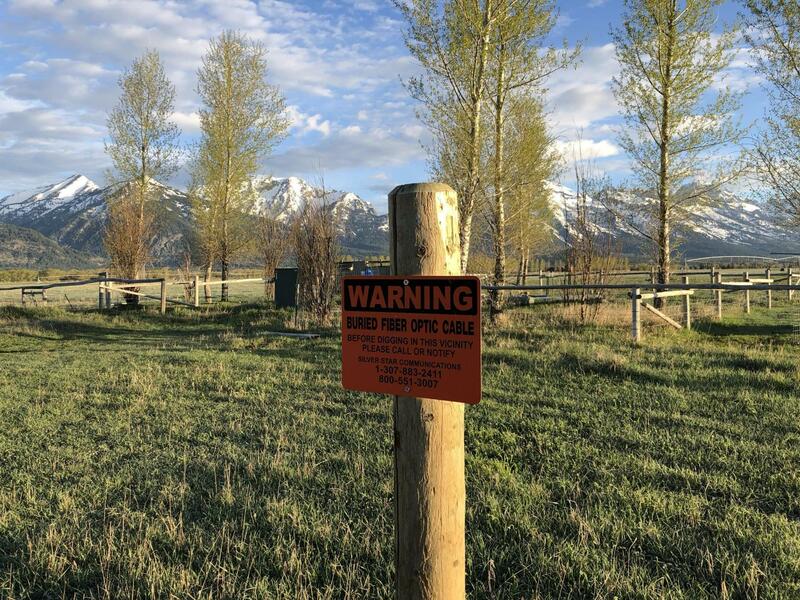 No CC&R's. 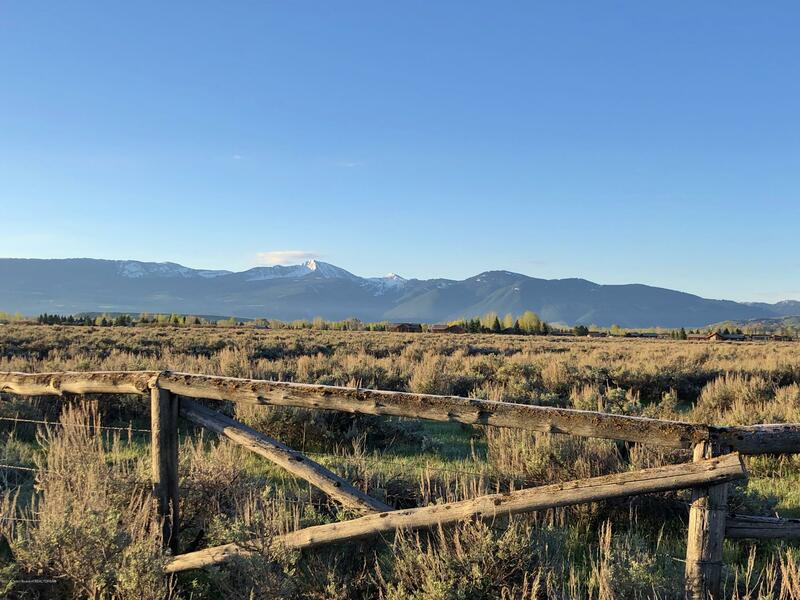 Opportunity to create your own ranch estate with the rare 45 acres in R1 zoning area. 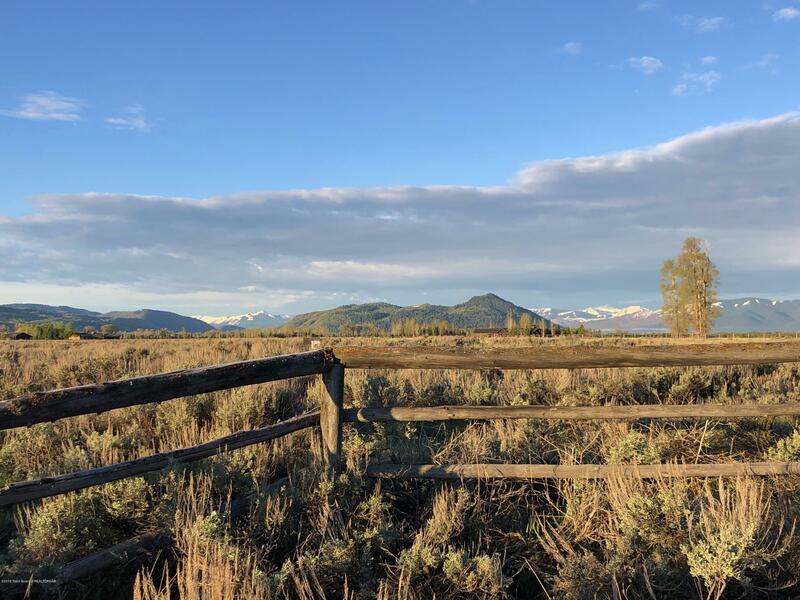 250 acres to the north in Conservation Easement. 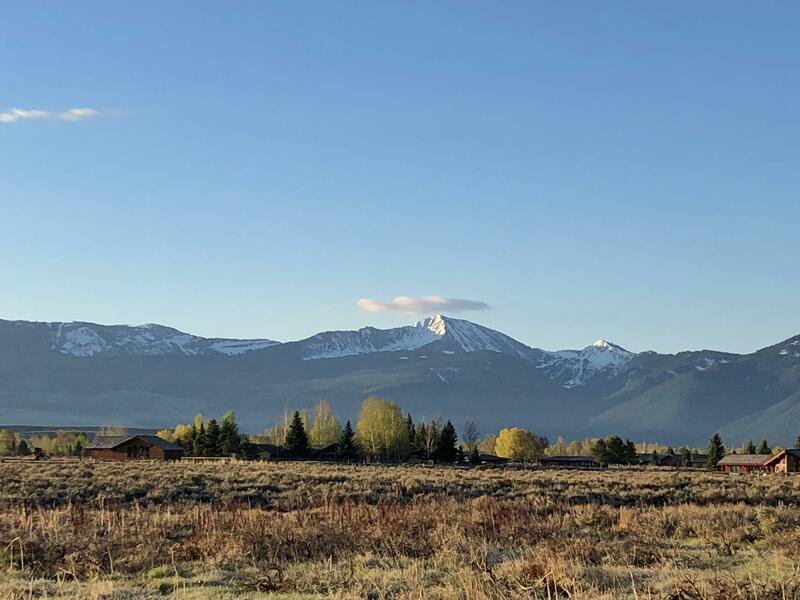 A special property that needs to be experienced to completely understand the possibilities. 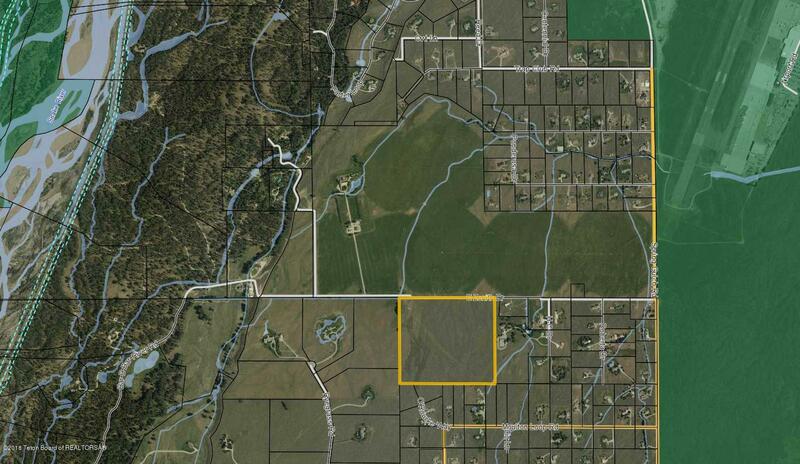 Adjacent 20 acre parcel in Bar B Bar is also offered for sale.